Here's an overview of memcached: what it is, why it's valuable, and more! In this article, we will learn about Memcached. Let us see what it is? How can we use it? Memcached is an in-memory key-value store for small chunks of arbitrary data (strings, objects) from results of database calls, API calls, or page rendering HTML . Memcached uses LRU caching algorithm(Least Recently Used (LRU) – discards the least recently used items first). Why Do We Need to Use “Memcached”? The architecture of the traditional system is given below. 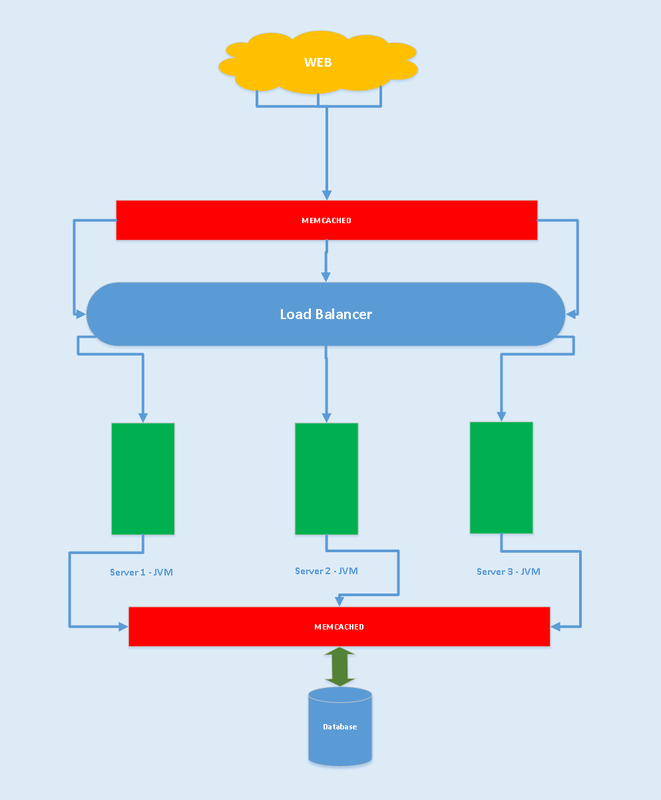 In the above design, the cache is part of the application server's JVM. In this case, some of the memory is allocated for the cache from the heap size allotted to the JVM. If the cache size increases, then the heap size need to increase. There is no better control over the cache because the cache is tightly associated with the app server's JVM. To have better control, we need to separate the cache from the app server's JVM. In the above design, we have separated the cache from the application's JVM. 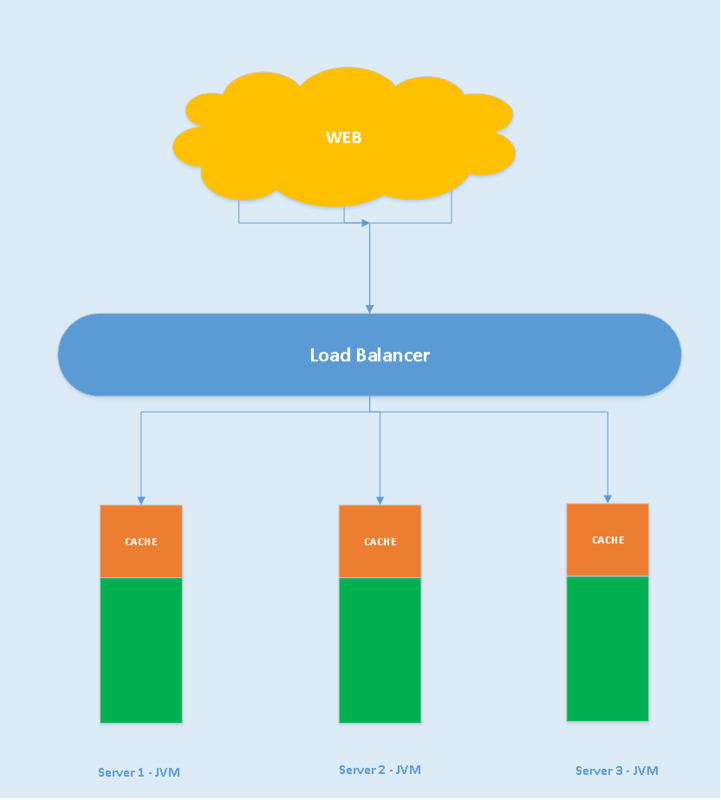 This gives better control to manage the cache in a separate server. Based on the data size to cache, we can increase the cache server capacity without affecting the application. I have used Ubuntu operating system to install and set up the memcacahed. Follow the below steps to install and run the memcahed. Extract the downloaded file and get into the extracted folder. Now, open a new command prompt and try to connect to the Memcached through telnet . For example telnet <host> 11211. If you are able to connect successfully to the Memcached server then the you are done with the installation and the setup. What Operations Can We Perform With “Memcached”?